With a range of 500 km and completely suitable for everyday use, the Mercedes GLC F-CELL combines two environmentally responsible drive technologies, which is a first! For the first time, a vehicle with this powertrain system will have a plug for an additional lithium-ion energy storage unit. Rated at about nine kWh, the storage unit serves as an energy source for a supplementary electric motor and can be charged outside. 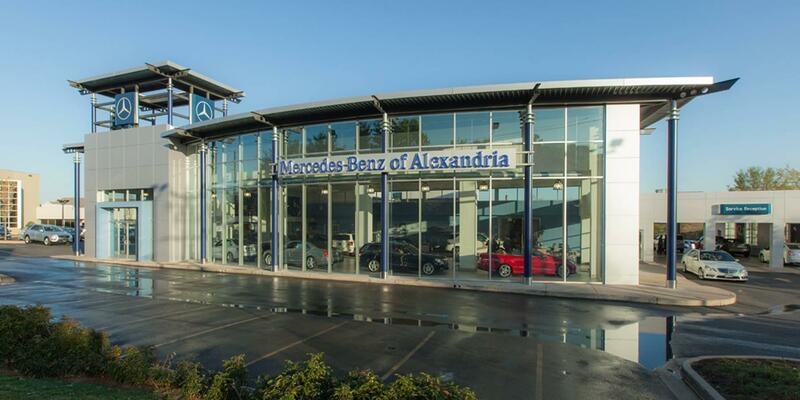 View our new Mercedes-Benz inventory for sale in Alexandra, VA, and then contact us to schedule a test drive.